I came. I saw. It was sandy. Sadly, no pyramids; just a gorgeous morning glow through tempered glass. 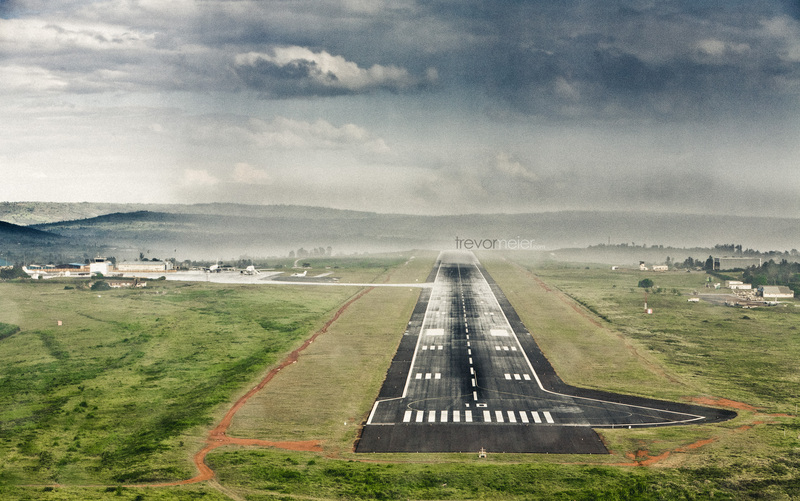 A desktop wallpaper of the Kigali Airport, on approach. Here is a fresh wallpaper for you. 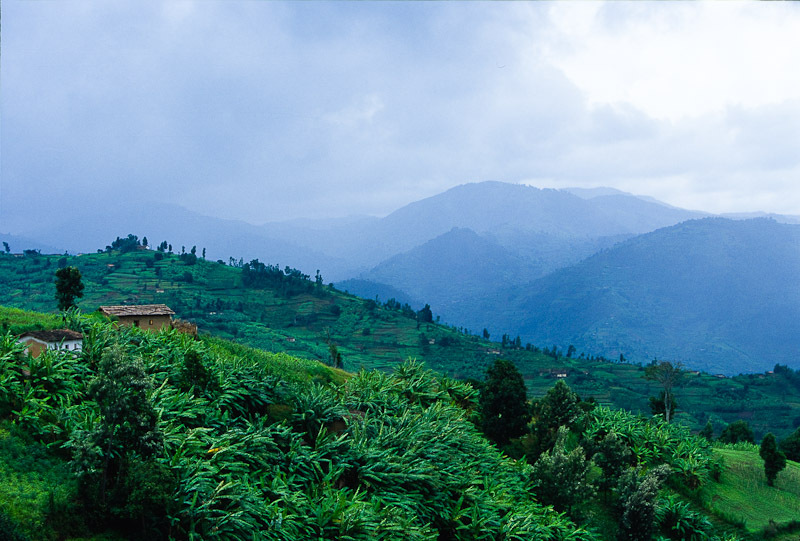 This was taken on approach to KGL (Kigali International Airport) while filming aerials for Rwanda: Hope Rises in 2008. Click on the photo to download a full-size JPEG. 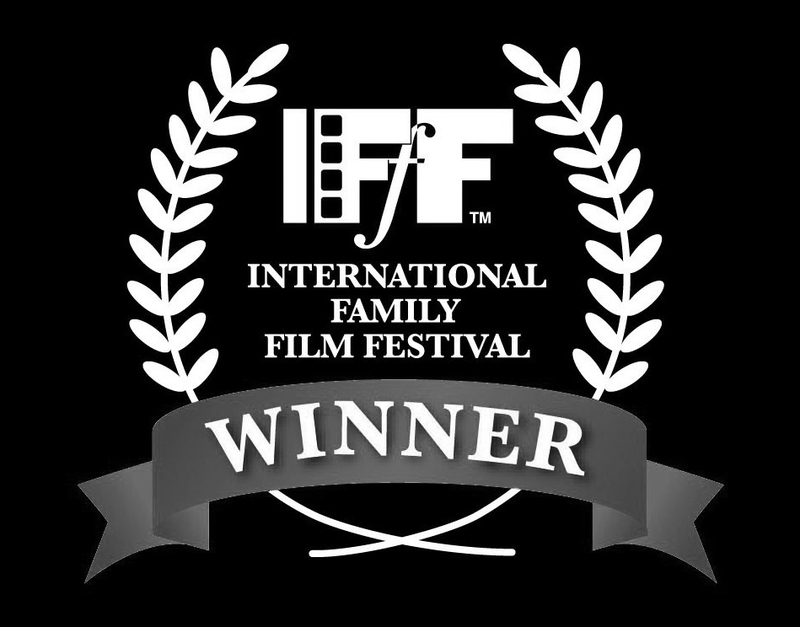 The documentary I directed & produced, Rwanda: Hope Rises was the recipient this past week of the Best Foreign Documentary award at the International Family Film Festival in Los Angeles. Thanks to everyone who helped make this possible! 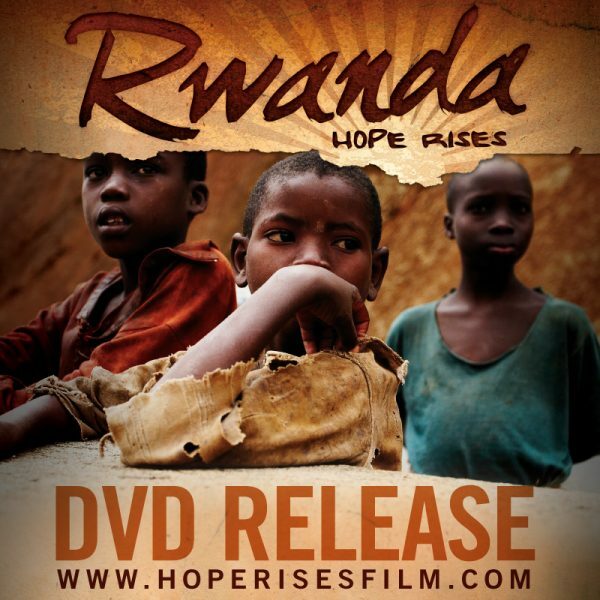 Trailer for the documentary Rwanda: Hope Rises. More info and DVDs for sale here. It’s hard to believe that almost five years ago, five friends started planning for a trip to Rwanda. Our plan was to shoot a documentary in two weeks, spend a month in hard-core editing, and have it ready to watch by the summer of 2005. I was so naive, in so many ways. I had shot several documentaries by this point, but nothing on this scale. The process has been intense, difficult, and there was more than once that the whole thing almost didn’t happen. 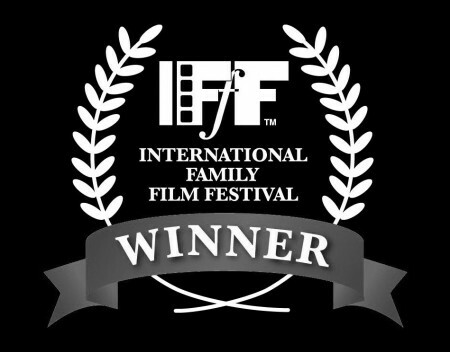 But here we are… the film is ready for the world to see on DVD. You can get your copy here: Hope Rises Store. There is more info and trailers on the website as well as a Facebook fan page. Thanks for all of your support over the years to get this thing made. 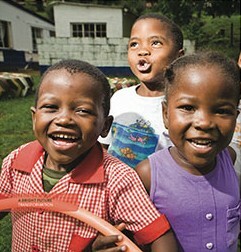 In August 2008 I travelled to Bulembu, my second trip to this small town in Swaziland, Africa. I had been a few months previously, on a photography assignment (you can see some here and here). This time, I was directing a film of the Canadian Tenors as part of the Voices for Bulembu campaign. The eventual result was this promotional video, and a mini-documentary of the Tenor’s experiences (see it here). Both films were shown as part of a series of gala events to raise money for the work of the Bulembu Foundation. It was a great success, with almost one million dollars raised over a single weekend. Through my involvement in Bulembu I’ve gained many lifelong friends, and become part of a significant effort to transform this struggling nation. It has been a great privilege. Many thanks to those involved. Post-production on the videos was by Jon at EXE Productions. Cinematography was by the talented Jonny Beecher. Special thanks to Kelly Walker for producing both trips and to the team at the Bulembu Foundation for their transformative work. A friend in Rwanda is looking for investors in a social-interest company. He’s a solid guy (the main character in my Rwanda film). They grow geranium and sell the oils on the international market. The project is run by widows & orphans in the area, who receive the profits. He’s looking for investors in the company. 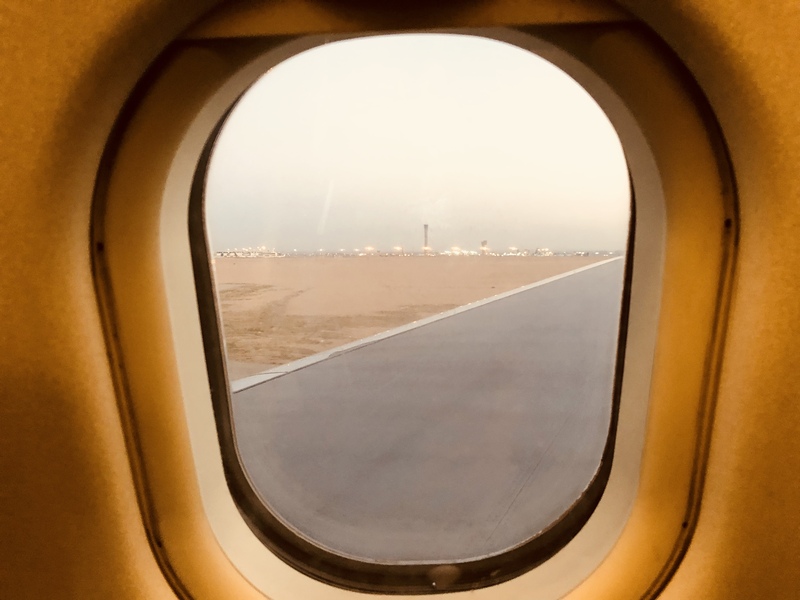 Investments will have an immediate, on the ground effect towards a self-sustaining business in the developing world. If you, or anyone you know, is interested in investing in a company like this, drop me a line. 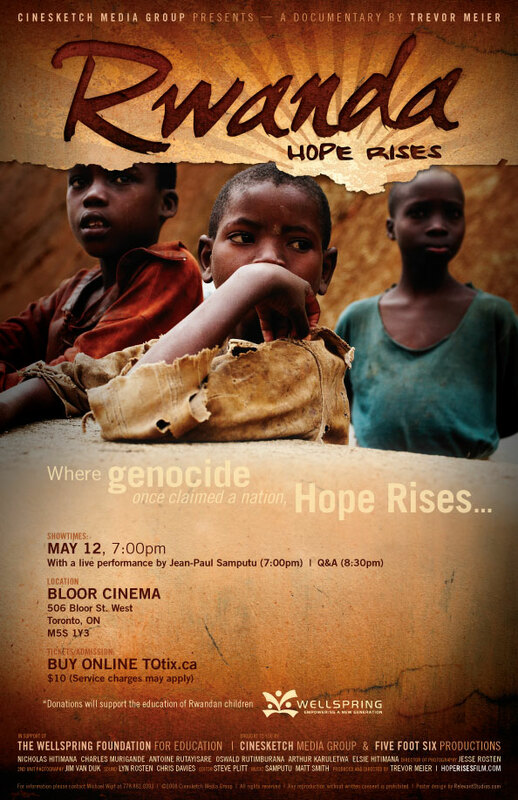 If you’re out near London, Ontario, head on over to the Wolf Perfomance Hall tonight (Tuesday March 3rd) at 7pm for a screening of Rwanda: Hope Rises. Tickets are $5 at the door. If you’re in the area and not able to make it, never fear… we’re arranging more screenings to happen soon in Toronto, Ottawa and a few nearby cities.